Golf club manufacturers have been working hard to make it easier for you to swing the golf club faster without extra effort. Recently we've seen clubs getting lighter, but now Cleveland Golf have introduce low swing MOI golf clubs. ?In an effort to prevent the club fromtwisting when we strike the toe or heel, manufacturers have developed hig MOI clubheads. That's been good for you accuracy from the tee. ?When an ice skater spins with their arms out, they have a high MOI. 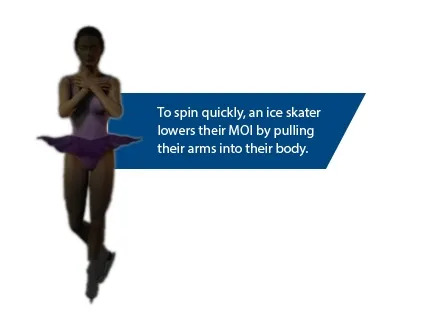 But when they pull their hands close to the body, their MOI drops and they spin so much quicker. In the golf swing, the club is actually rotating around your grip and your body. The easier it is to control the clubhead and release the clubhead, the easier it is to generate extra clubhead speed. 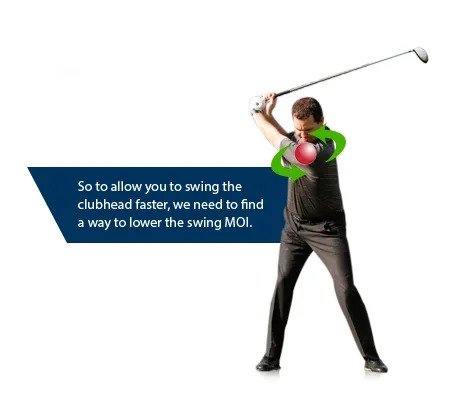 A lower swing MOI makes that possible. 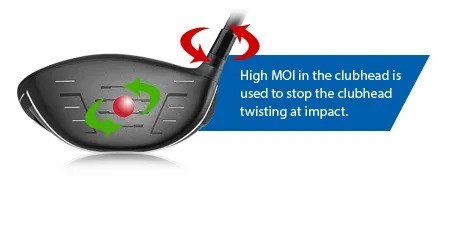 A high clubhead MOI will give your shots stability, while a low swing MOI will lead to greater clubhead speed. The best clubmakers have known about swing MOI for a long time. The reason they can make clubs for you that feel so perfect, is their ability to create the perfect MOI for your swing, and then to match the MOI across the set.